(CNN) - President Barack Obama is taking his campaign against the forced federal spending cuts - set to take effect on Friday - before business leaders, telling them Wednesday evening that the cuts will be bad for their businesses and cause the economy to "tumble downward." "Whether that can be done in the next two days," Obama said, pausing mid-sentence, then continuing, "I haven't seen things done in two days here in Washington in quite some time." (CNN) - An email exchange between two old Washington hands – one, a longtime journalist, and the second, a source in the Obama administration – is at the center of a political controversy Thursday as two sides read the messages differently. The veteran journalist is Bob Woodward, who broke the Watergate scandal and wrote a book about the debt ceiling negotiations in the summer of 2011. The Obama administration source is Gene Sperling, a senior economic aide to President Barack Obama and a veteran of the Clinton administration. (CNN) - His son, the former Rep. Jesse Jackson Jr., spiraled from a position of promise to one of disgrace over the past year. It began with his mysterious disappearance from the halls of Congress, word of mental health issues, his resignation, and then a guilty plea to misusing campaign funds. The elder Jackson said in an interview Wednesday on CNN's "The Situation Room" that this was a sad, but "perhaps not the last chapter" of his son's service. Filed under: Illinois • Jesse Jackson • Jesse Jackson Jr.
(CNN) - Veteran journalist Bob Woodward said Wednesday he was threatened by a senior Obama administration official following his reporting on the White House's handling of the forced federal spending cuts set to take effect on Friday. "They're not happy at all," he said on CNN's "The Situation Room," adding that an e-mail from a senior administration official – who he would not name – communicated a message which caused him great concern. "It was said very clearly, you will regret doing this," he said. Forced budget cuts lead to teacher layoffs in W. Virginia? Not quite. 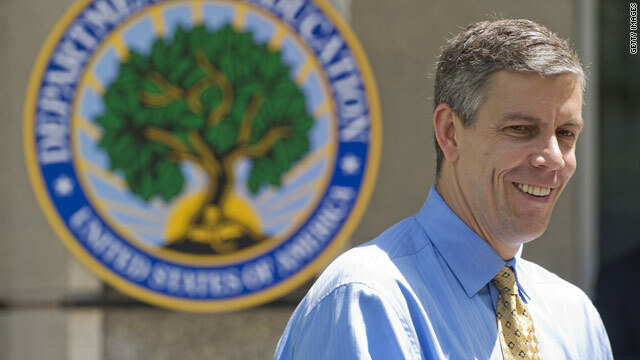 Washington (CNN) - Education Secretary Arne Duncan says a West Virginia school district is laying off teachers due to deep spending cuts across the federal government set to take effect on Friday. But officials from that region say it's not true. Duncan told reporters at the White House on Wednesday that the Kanawha County school system was already handing out pink slips in anticipation of the automatic cuts that, among other things, will impact the amount of federal money states get through September. (CNN) - The Senate Intelligence Committee vote on the nomination of John Brennan as CIA director is expected to take place Tuesday, a congressional aide said. The vote had originally been planned for Thursday. John Brennan, Obama's top counterterrorism adviser, is under consideration by the Senate to become the next director of the Central Intelligence Agency. The president nominated him to the post last month. 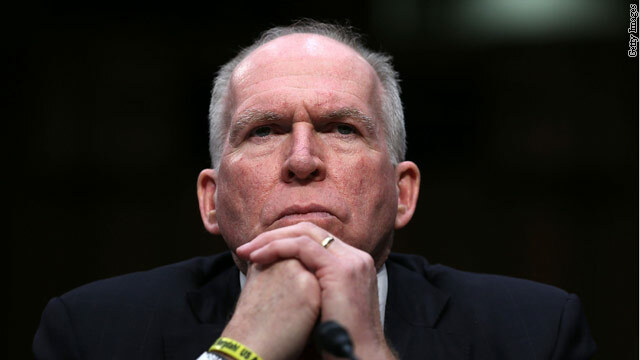 In his hearings before the committee nearly three weeks ago, Democrats on the mostly grilled Brennan about his knowledge of the CIA's controversial interrogation and detention program and the lethal targeting of suspected terrorists. 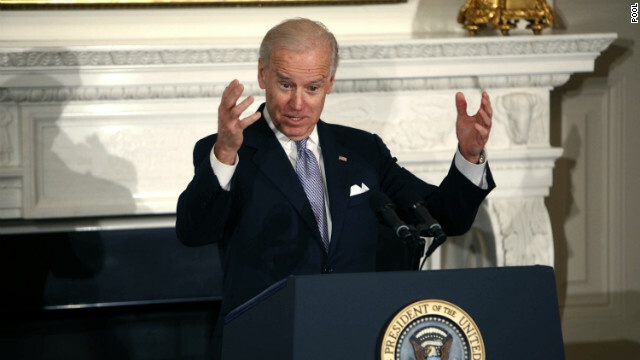 Republicans tended to focus on leaks of secret information about counterterrorism activities. 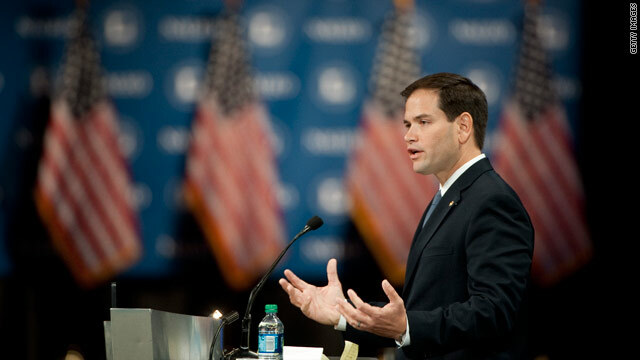 Washington (CNN) - Sen. Marco Rubio, R-Florida, proposed the U.S. provide ammunition to the Syrian opposition Wednesday, warning that the rebels feel "abandoned" by the West. "I think it behooves us to do everything we can to ensure that the strongest elements in Syria post-Assad are those that are listening to us, can be influenced by us and have a desire not just to keep the Syrian nation together but to respect the rights of the diverse country that Syria is," he said, told an audience at the Washington Institute for Near East Policy. 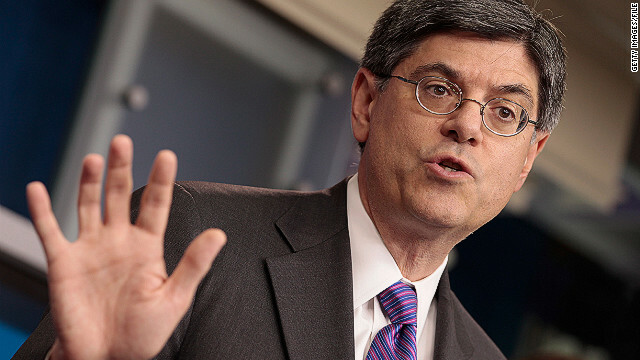 Washington (CNN) - The Senate voted on Wednesday to confirm Jack Lew as U.S. Treasury secretary. Lew, 57, most recently served as the White House chief-of-staff. He was confirmed with a 71-26 vote. Compared with the bruising confirmation battle of Chuck Hagel as Defense secretary, Lew's was a breeze. (CNN) - Gov. Chris Christie, the outspoken Republican from New Jersey, says he isn't offended that an invite to the Conservative Political Action Conference was not offered to him this year. "Listen, I wish then all the best. They're going to have their conference, they're going to have a bunch of people speaking there. That's their call," he said at one of his town hall meetings in Montville, New Jersey on Wednesday, according to the Star-Ledger newspaper.